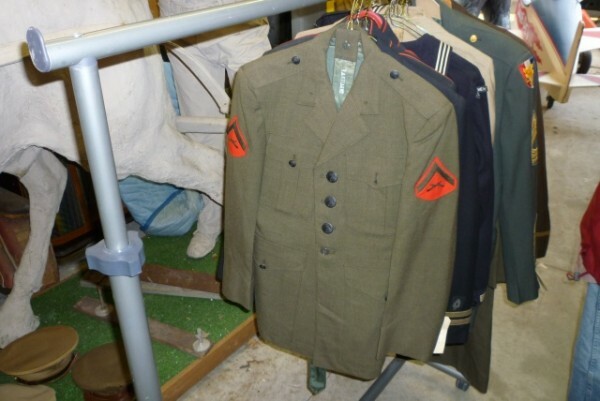 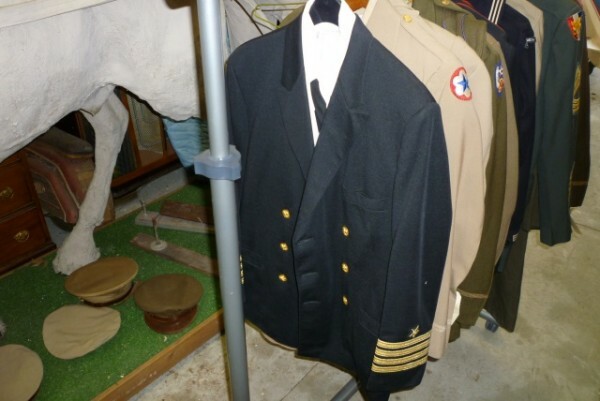 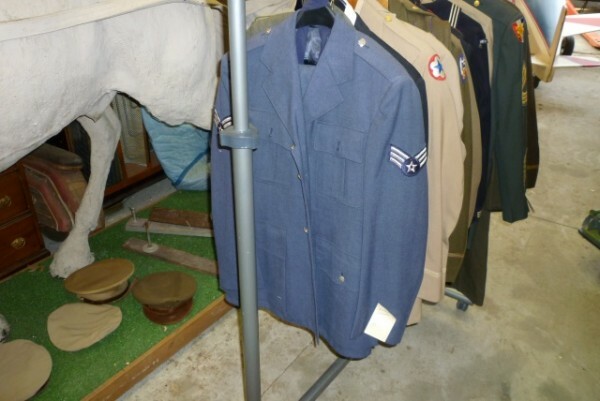 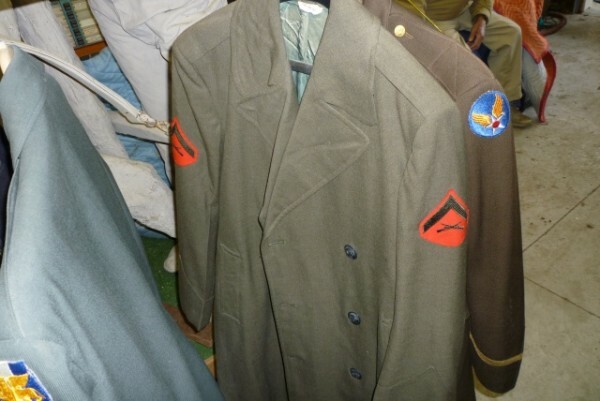 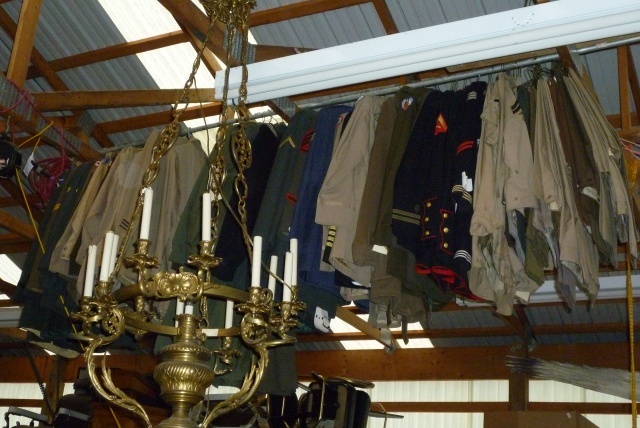 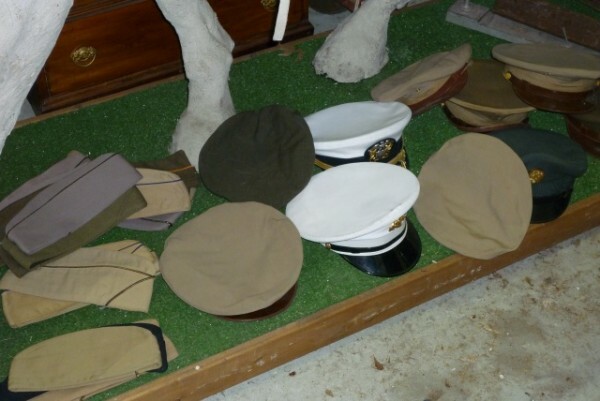 Large collection of original U.S. military uniforms from a museum storage room. 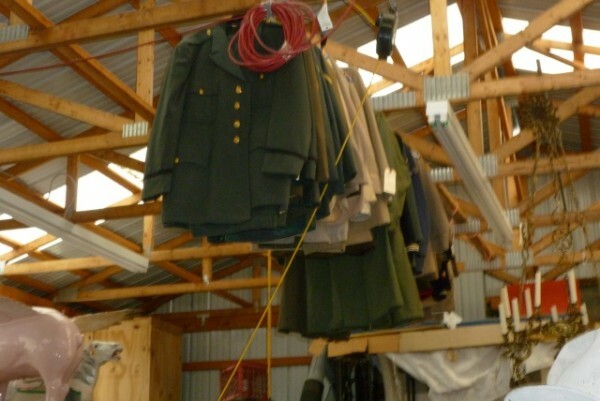 There are jackets, pants and coats of various military divisions. 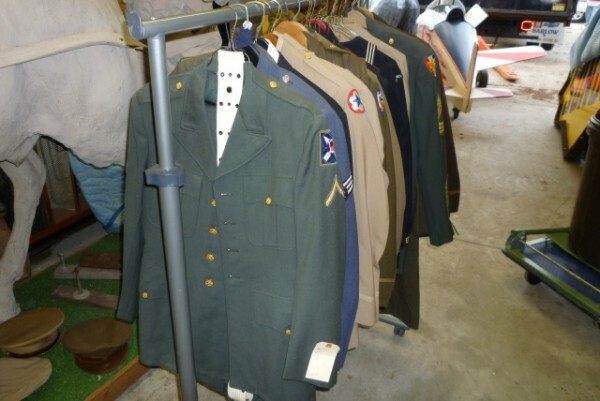 Please call or email if interested and we will provide availability of remaining stock……..